How to Connect your Facebook Account? 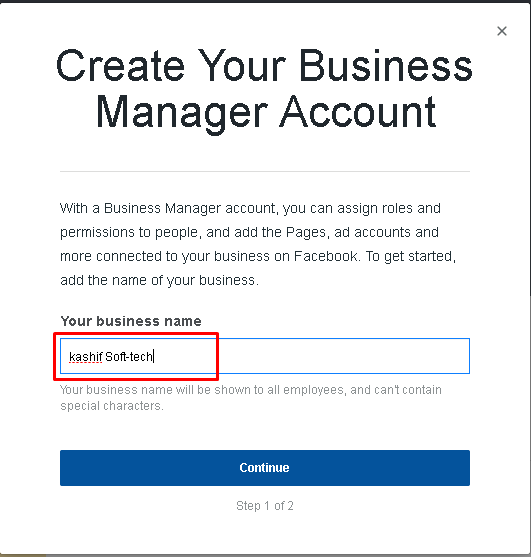 Step1:- Create the facebook business account click here or you can use your existing account. Step2. Create the Ad or Create the Page. Step3. 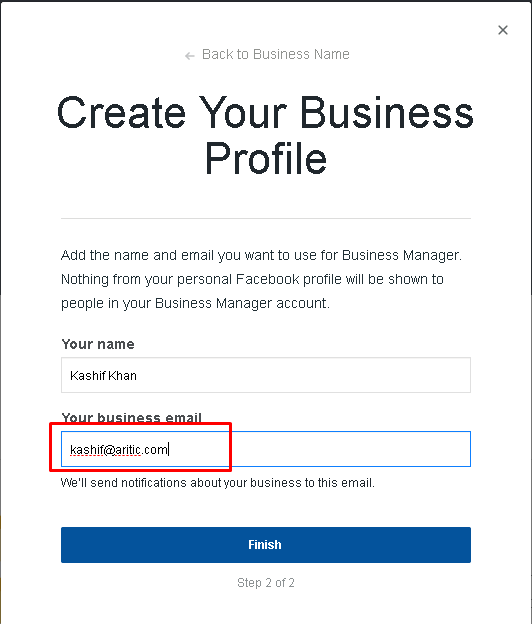 Create the Add manager. Step4. Create your Business profile. 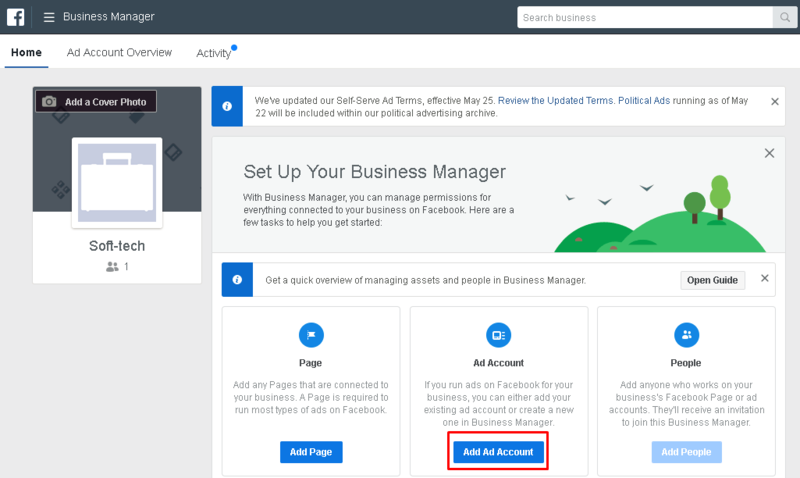 Step6:- Once you will add Ad Account, you will Account Id. Step7. Copy the Ad account id or if you pages then copy then page ID and add in EasySendy Po account. 3 Reasons Why Email Service Providers are so Expensive?